All publications are fully interactive and can be shared on your choice of social media platform! If you would like a printed copy - let us know and we will get it over to you! Enjoy! It's a huge benefit to being a Chamber Member and Lisa and her team are full of productive knowledge, resources, and tools you can use to help your business grow! The Dalles-Area Chamber of Commerce Business Directory and Visitor's Guide is just one of those resources for our local businesses to get your name out there and market your business! 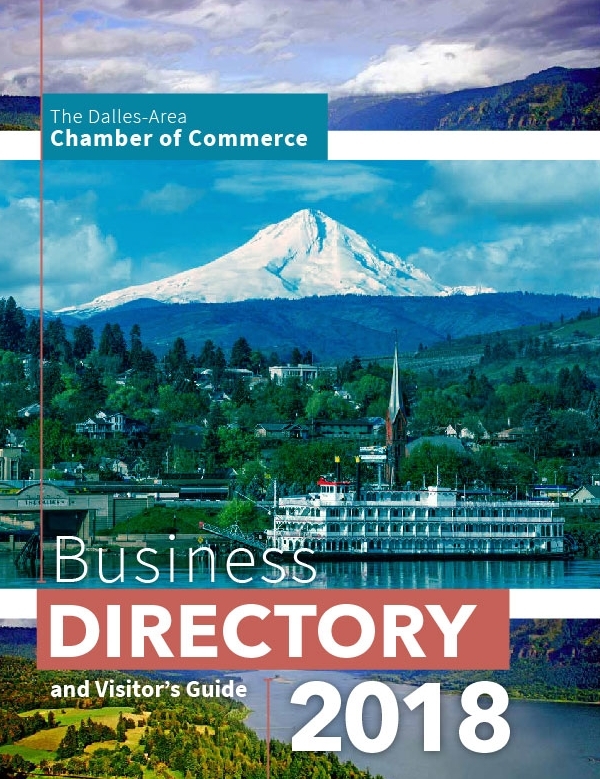 Take a look inside this 2019 Business Directory and see how amazing The Dalles area is and how The Chamber can help you! Not a member of the chamber and want to advertise in the next annual directory. Contact Lisa at The Dalles Area Chamber of Commerce and get signed up and ready for the 2020 edition! There are several reason to be a chamber member... having a free listing and the potential to market your business with a display ad in this exclusive member only business directory is just one of them! If you want to take the simple and extremely beneficial step to become a chamber member, contact Tammara at the Mt. Adams Chamber of Commerce to find out all the benefits that comes with the membership! You can call, email, or drop by Mon-Sat 9am to 4pm! It's a huge benefit to being a Chamber Member and Lisa and her team are full of productive knowledge, resources, and tools you can use to help your business grow! 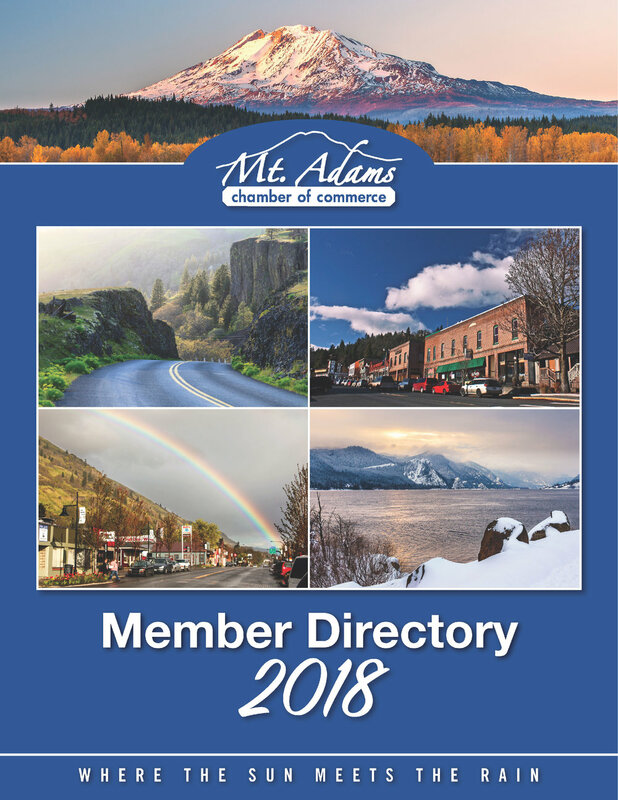 The Dalles-Area Chamber of Commerce Business Directory and Visitor's Guide is just one of those resources for our local businesses to get your name out there and market your business! Take a look inside this 2018 Business Directory and see how amazing The Dalles area is and how The Chamber can help you! Not a member of the chamber and want to advertise in the next annual directory. Contact Lisa at The Dalles Area Chamber of Commerce and get signed up and ready for the 2019 edition! If you want to take the simple and extremely beneficial step to become a chamber member, contact Tammara or Linda at the Mt. Adams Chamber of Commerce to find out all the benefits that comes with the membership! You can call, email, or drop by Mon-Sat 9am to 4pm!